Please note that the 2016 AGM will be on Tuesday 25 October at 7.00pm. 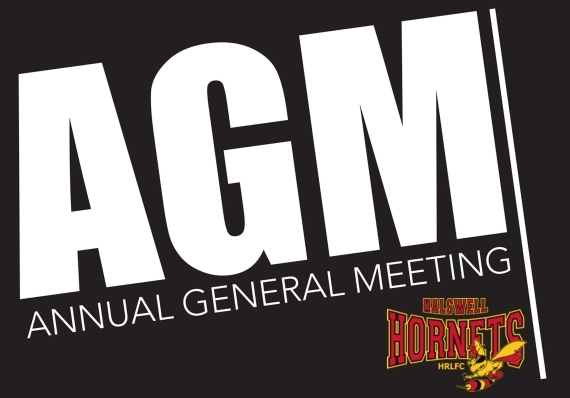 Due to pending repairs to our club rooms the AGM will be held at Te Hāpua: Halswell Centre in the Piharau Room. This is located at 341 Halswell Road, Halswell, Christchurch. The club is looking for new Committee Members for the 2017 Season, as many people are required to make our great club work. There are multiple roles available including those that don’t require regular meeting attendance.